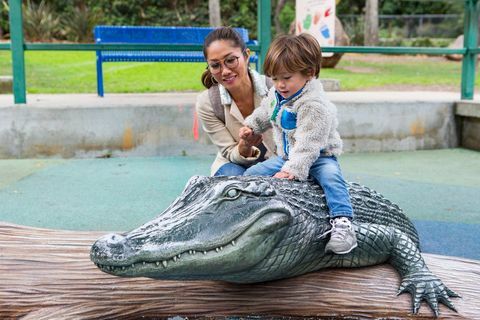 What: How Julie Chang of Good Day LA spends fam time with her son Driggs—quite possibly the cutest toddler in all of Los Angeles. 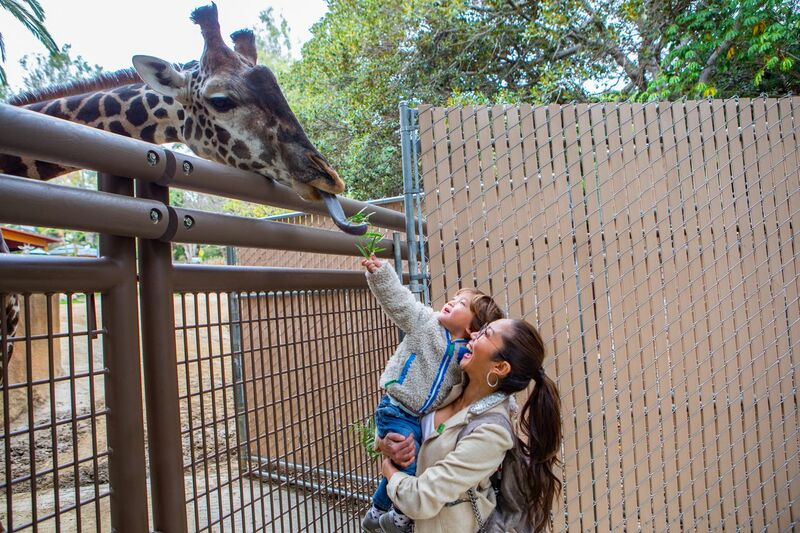 Who: Entertainment anchor Julie Chang of Good Day LA shows Citizine parenting done right. Keep up with Julie and her son Driggs at @trulyjuliechang on Instagram and @juliechang on Twitter. 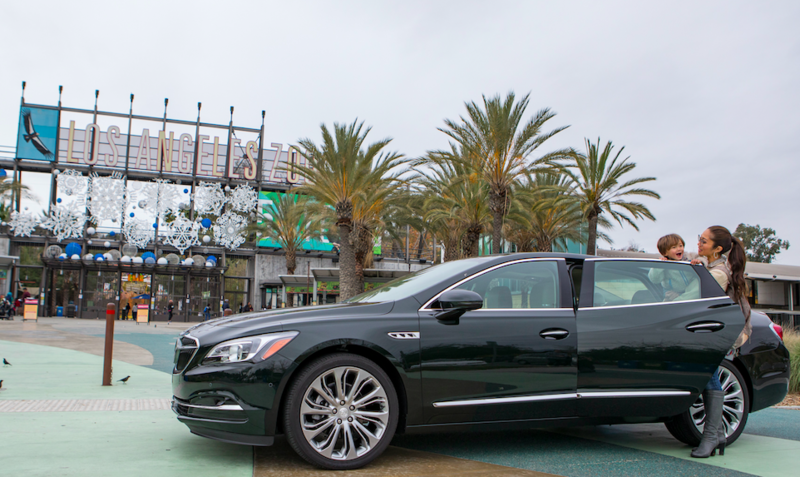 Julie and Driggs Chang arrive at the LA Zoo in style in the Buick Lacrosse. 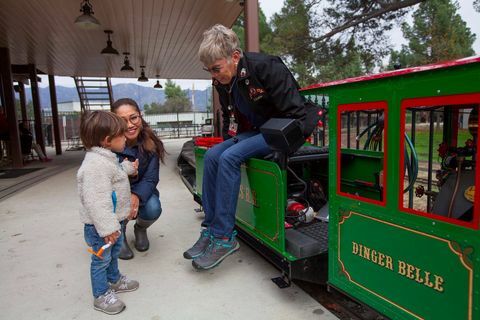 Julie Chang: My son is obsessed with anything trains ... and LA Live Steamers in Griffith Park is amazing! 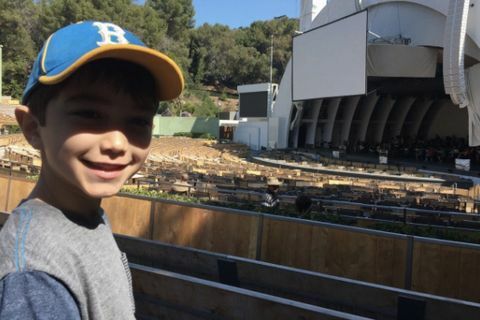 JC: The LA Philharmonic lets the public sit in on their rehearsals at The Bowl and it's brilliant. It's during happy-kid hours 9:30am—noon. Kids can climb the seats and run around to their heart's content. JC: Apex changes up the room up every 10-15 minutes so that you're in a brand new activity space all the time. 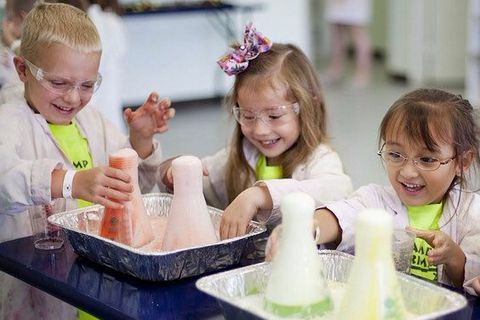 It's perfect for kids who get easily bored and distracted. My son loves this place. They have a funny schedule, so you should definitely call them in advance to set up. JC: The Ocean Insitute is far away , but clearly awesome, given it's sold-out status. JC: The zoo is an ordinary hangout for families, but what you do at the zoo can totally give you a fresh experience. For example, hand feeding giraffes! To mark their 50th anniversary, the zoo is letting visitors feed the giraffes twice a day. And as of right now, they have a brand new baby giraffe! 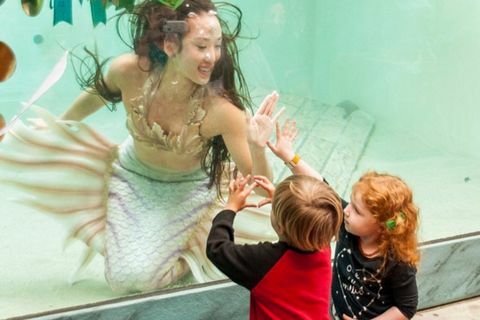 Soon, you can also participate in Zoo Overnights, where you and your little one can pitch a tent overnight at the LA Zoo and wake up to the lions roaring in the a.m.
JC: Pennypickle's may be far (it's out in Temecula), but I've been told it's worth it.